Working on something with expensive equipment? Have an upcoming fair, party, or event? Have a construction site that needs to be temporarily blocked off? 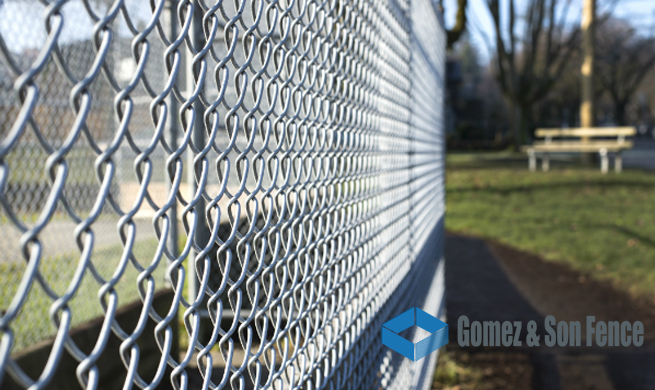 Whatever the reason, when it comes to the best options for temporary fence Miami has to offer, look no further than Gomez and Son Fence. 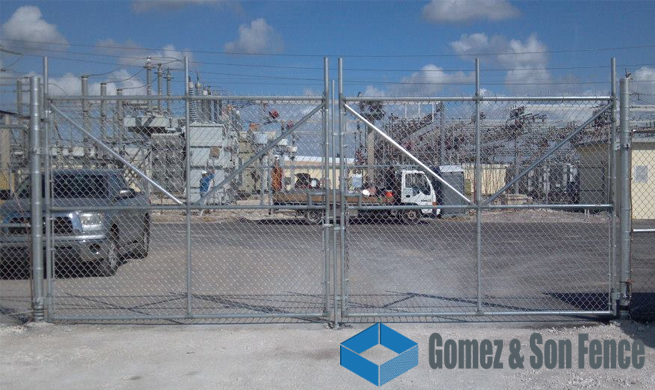 Gomez and Son Fence has been performing commercial and temporary fence installation in Miami for over 35 years. 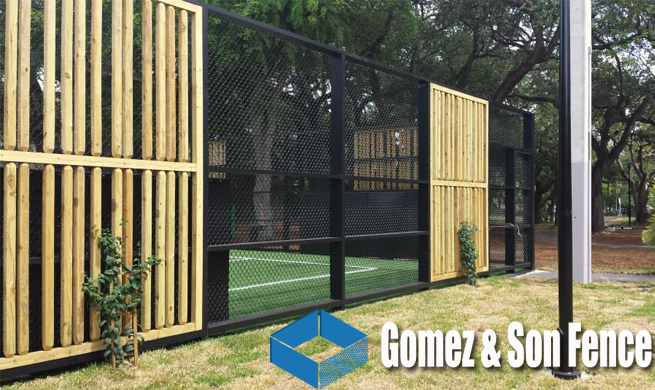 We successfully provide our clients with unique fencing solutions that look great and last long. 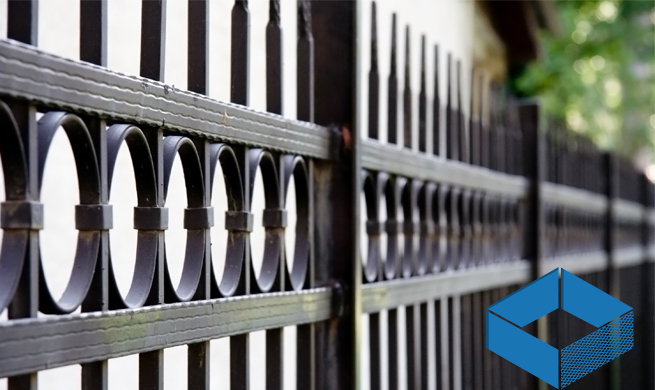 Below we’ll explore some of the more common purposes our experience and expertise in fences are requested. 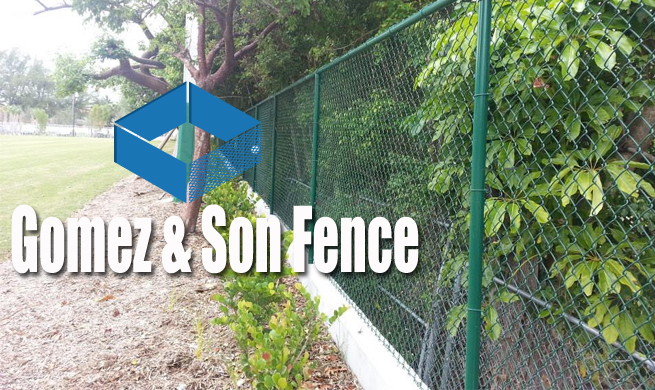 However, if you’re ready to get a free quote for the cost of temporary fence installation, call Gomez and Son Fence at 305-471-8922 today! 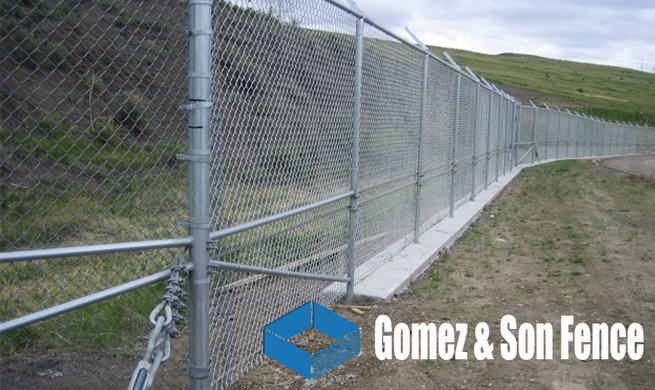 One of the most common applications for temporary fencing is to block off construction sites. This is primarily for two practical reasons. 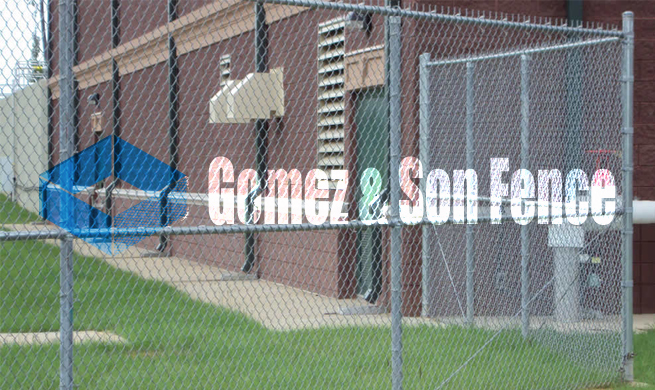 First, it keeps unwanted visitors out of an unsafe location where workers are working. Second, it’s able to be put up easily, taken down quickly, and moved whenever the work site changes. With those benefits in mind, it’s easy to imagine similar applications. For example, say you have an outdoor event, such as a festival or fair, that happens once a year. You’re expecting a lot of people to show up and need to limit where people can get in. Permanent fencing, obviously, won’t be a viable option. This is why temporary fencing is so useful. You’re able to control the crowd and limit access to a single location. Not only that, but any merchants or expensive and dangerous equipment inside can be protected from the public. 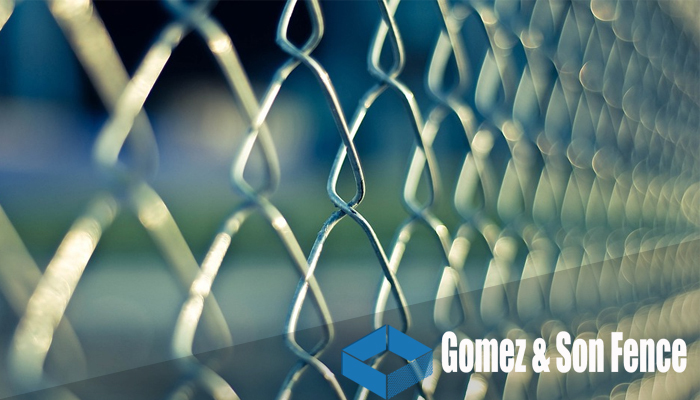 And when it comes to your different options for a temporary fence in Miami, there’s no better choice than Gomez and Son Fence. 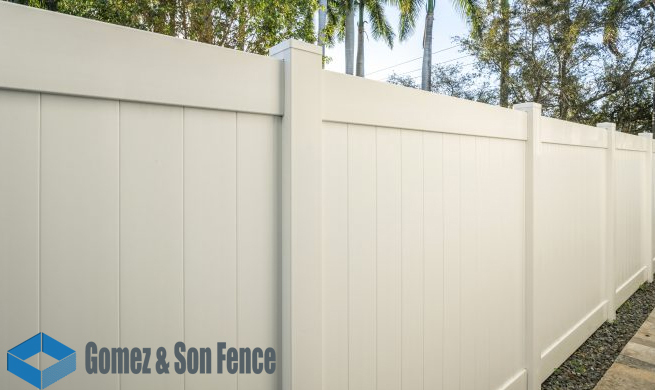 Our Miami fence company is passionately committed to our clients. Our one and only mission? Complete satisfaction. 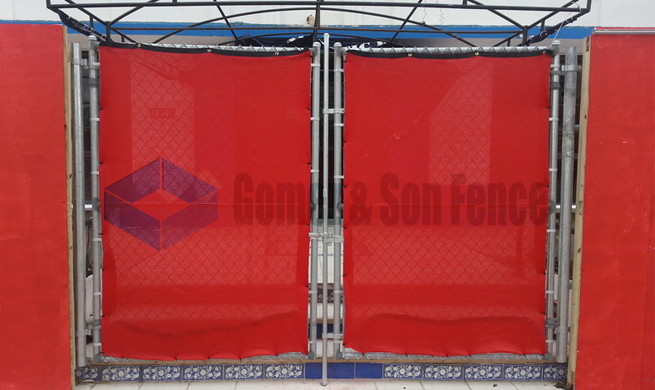 We use only high-grade materials and are known for developing custom fencing solutions in settings with unique challenges. We have accumulated a diverse range of clients that cover a vast number of different industries. 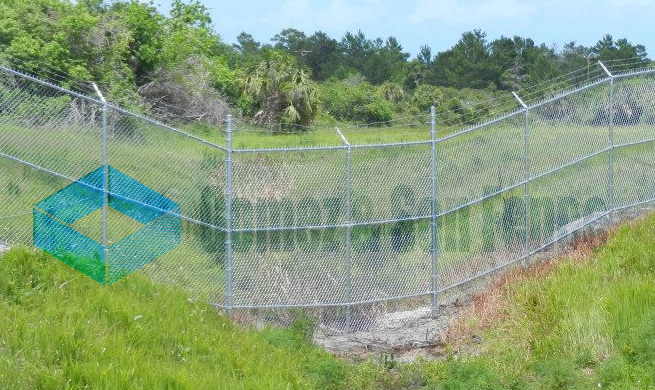 Want to talk about how we can solve your temporary fence Miami problem? 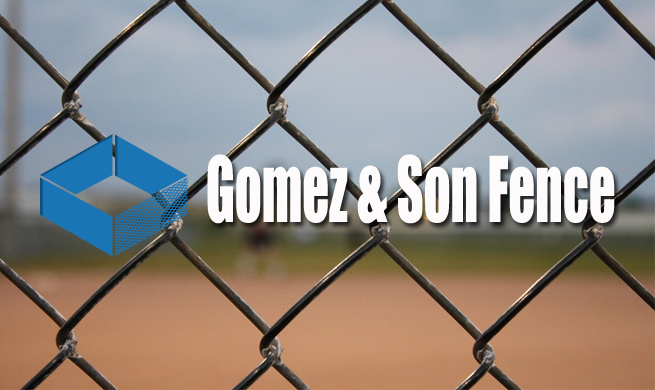 Email Gomez and Son Fence to let us know what your needs entail. One of our friendly staff members will gladly get back with you shortly with a response in full. 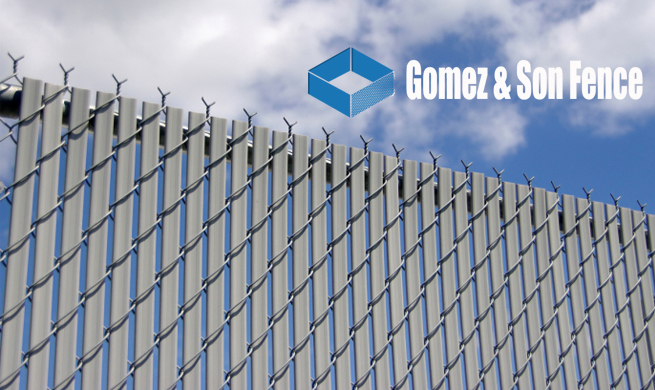 With over 30 years in the fencing business Gomez and Son Fence delivers beautifully designed fencing, with the most precise technical operation in the business.